Kick back and stay awhile! Lake Mille Lacs family vacations are a blast! 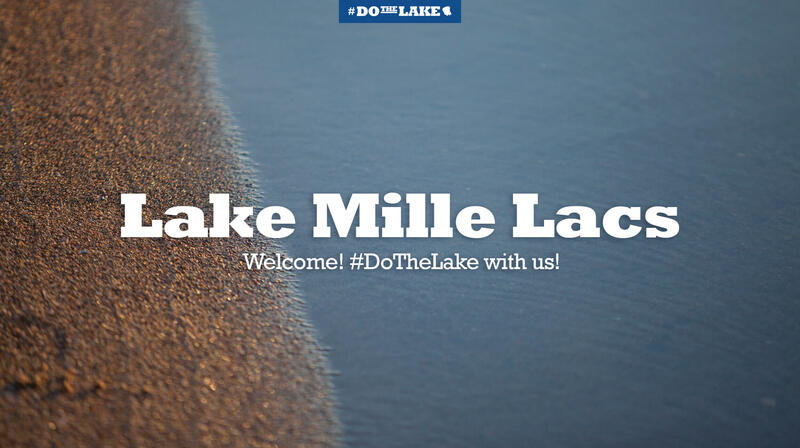 The Lake Mille Lacs area is Minnesota’s year-round destination for the best fishing and family vacations! The spring and summer fun on Lake Mille Lacs include group fishing launches, golf, beach days, and guided fishing adventures. 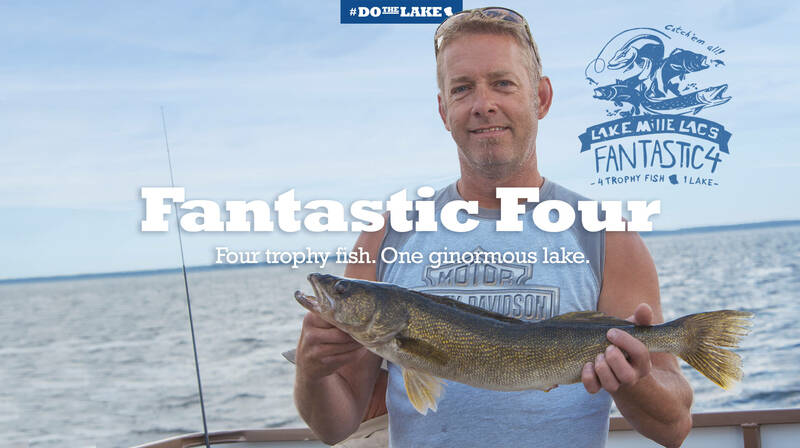 Mille Lacs is not only one of the state’s largest lakes with 132,500-acres, but the fish are also trophy-size whether you are looking for walleye, muskie, northern pike, or bass fishing! 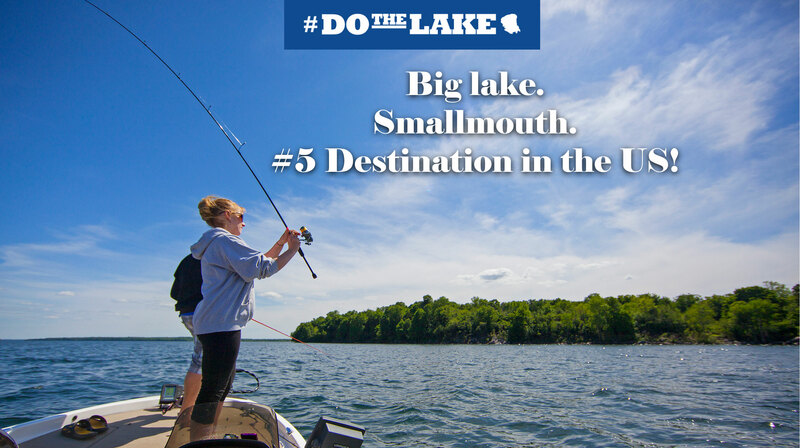 As named one of the top best smallmouth bass fishing lake in the U.S. by Bassmaster, the bass fishing excitement is off the charts! You’ll also find miles of trails for hiking, bicycling, or riding ATV trails. And when you’re soaking in the summer scenery, don’t forget to take in our amazing sunsets. 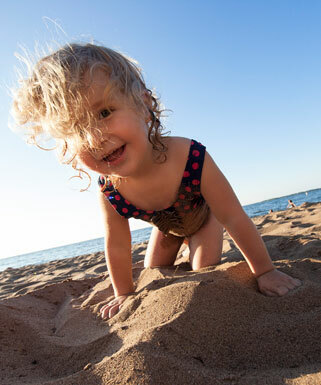 Mille Lacs can create unforgettable spring and summer family vacations. What are you waiting for? 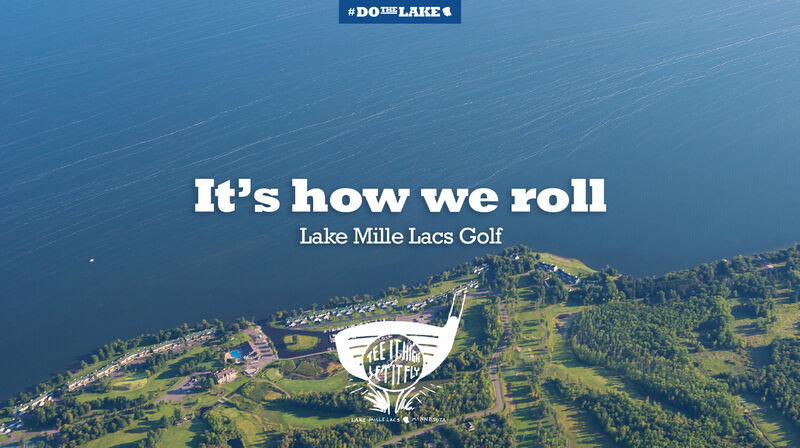 Check out our unmatched outdoor recreational opportunities and plan your best family vacations at Mille Lacs! Turn your trip into a stay-cation! Amazing deals on lodging, dining & more!